Do you want to be entertained by a tall individual? 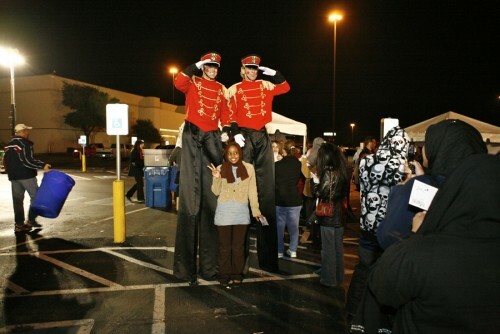 Just add a stilt-walker to your next event. 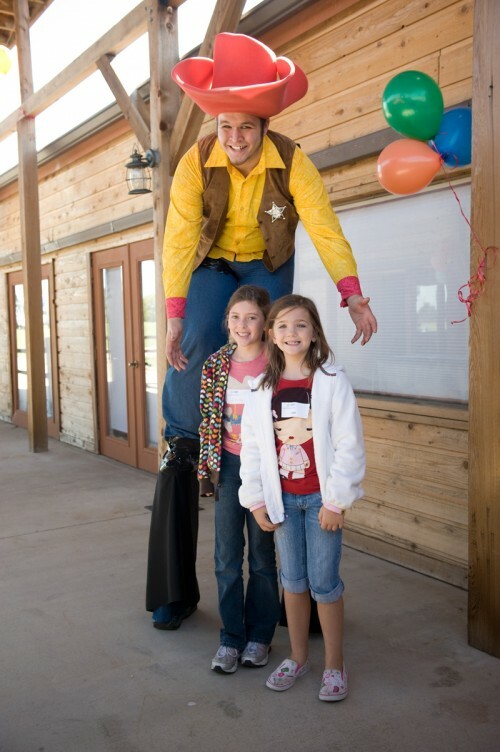 Our stilt-walker entertain the crowds like no others, juggling, singing and joking, you name it. 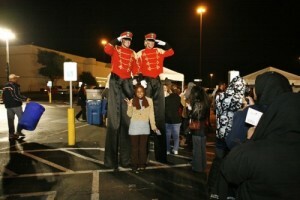 Their costumes are varied and can fit your theme upon request.